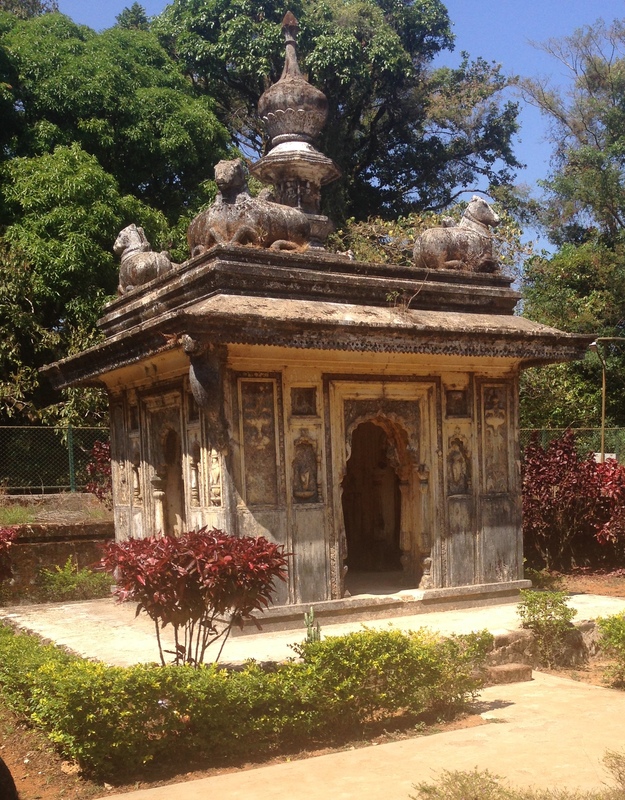 The ancient monuments of Kodagu are in a state of neglect. Be it the Madikeri Fort or the Palace in the premises, or the Nalknad Palace, situated close to the Tadiandamol, the highest peak in Kodagu, maintenance has been lacking. The poor state of affairs is reflected in the upkeep of the elegant little ‘mantapa’ (in picture), close to the Nalknad Palace, built in 1796 on the occasion of the Raja’s wedding with Mahadevammaji. The ‘mantapa’ has not seen a coat of paint for ages. The condition of the two-storied Nalknad Palace, build by Dodda Veerarajendra in 1792, is no better. It should be restored to its original glory. The structure is situated on a precipitous ridge and not easily accessible. It provided a safe shelter for the Kodagu Rajas from the invading armies. With loads of tourists, especially trekkers, thronging the area, there is need for improving the access road to the Nalknad Palace.